100 Things to do in New England - Top Ten Travel Blog | Our experiences traveling throughout the US. New England is a picturesque area of the country filled with endless opportunities for recreation, entertainment, and education. Whether you are into history, sports, photography, great dining, or the outdoors, you are bound to find more than a few things to do. 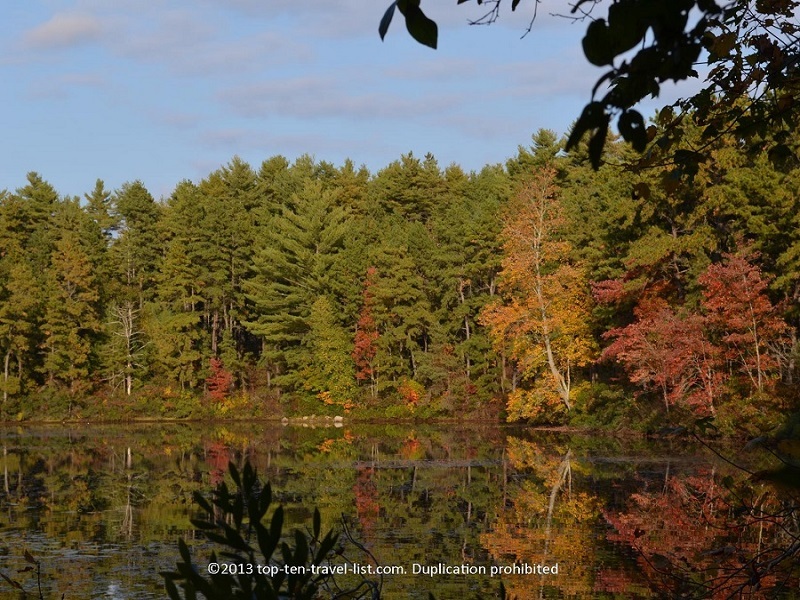 Massachusetts, Rhode Island, Connecticut, New Hampshire, Maine, and Vermont all have one thing in common: beautiful natural forested lands. As you will see, many of my favorite activities include those which provide both scenic views and great exercise, most of the time at no cost! 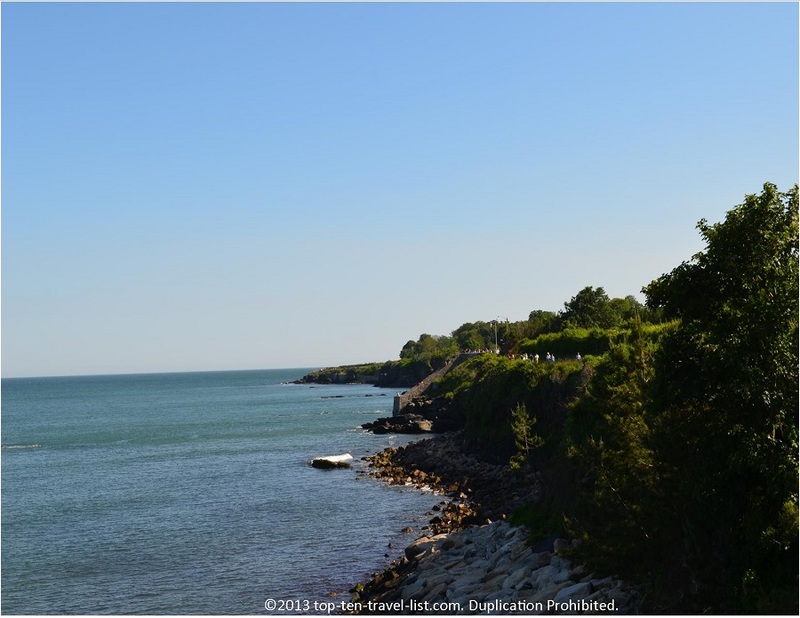 Check out my list of 100 fun things to do while visiting New England. 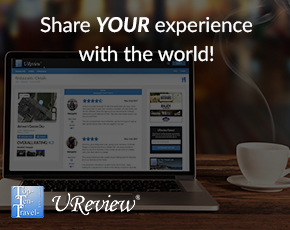 Feel free to share some of your favorites in the comments below. 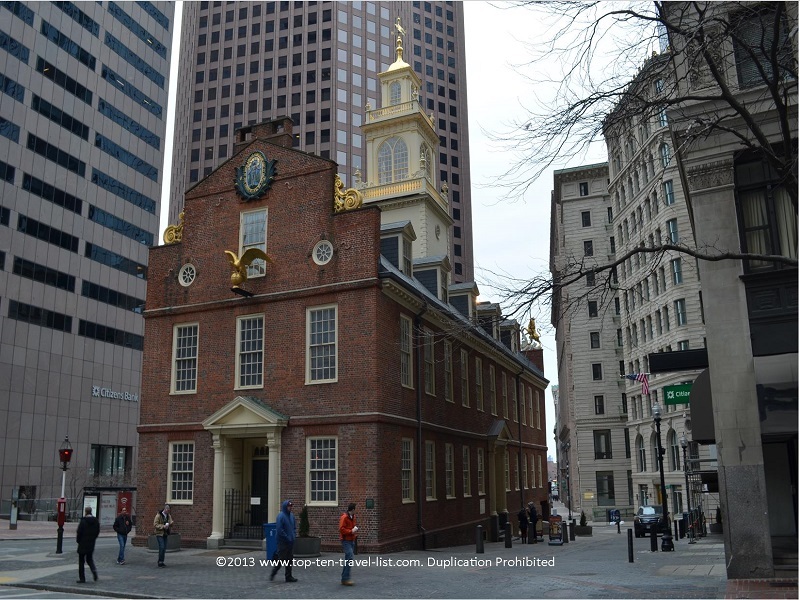 Boston’s famous 2.5 mile journey takes you through 16 sights of historical significance, from America’s oldest park, Boston Common, to the USS Constitution in Charleston. A brick pathway guides you along the way. You will want to bring the camera along as you will pass some of the country’s oldest cemeteries, most beautiful architecture and parks, and most important landmarks. A trip to Boston is not complete until you embark upon the Freedom Trail. Newport’s most extraordinary views can be found along 3.5 mile oceanfront path known as Cliff Walk, conveniently located just behind the famous Newport, Rhode Island mansions, nonetheless, often overlooked by tourists who fail to notice this wonderful, free attraction. This breathtaking walk features spectacular views of both the ocean and the mansions. If you only have time for one Newport attraction, this is bar none the one to pick. 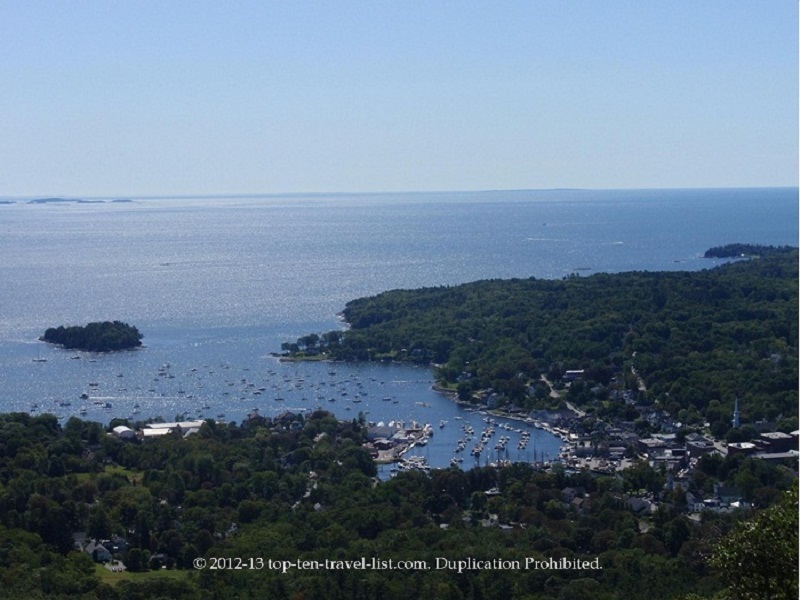 This beautiful coastal Maine state park includes over 30 scenic hiking trails, including the Mt Battie trail, which offers elaborate views of Penobscot Bay and the surrounding mountains. 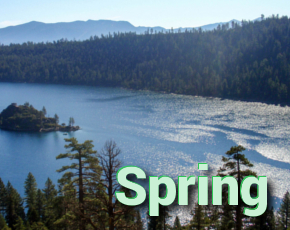 Camping, picnicking, hiking, and winter sports such as snowshoeing and cross country skiing trails are also available within this 5500 acre park. Tip: A hiking stick comes in handy for this hike as well as any others in the area. 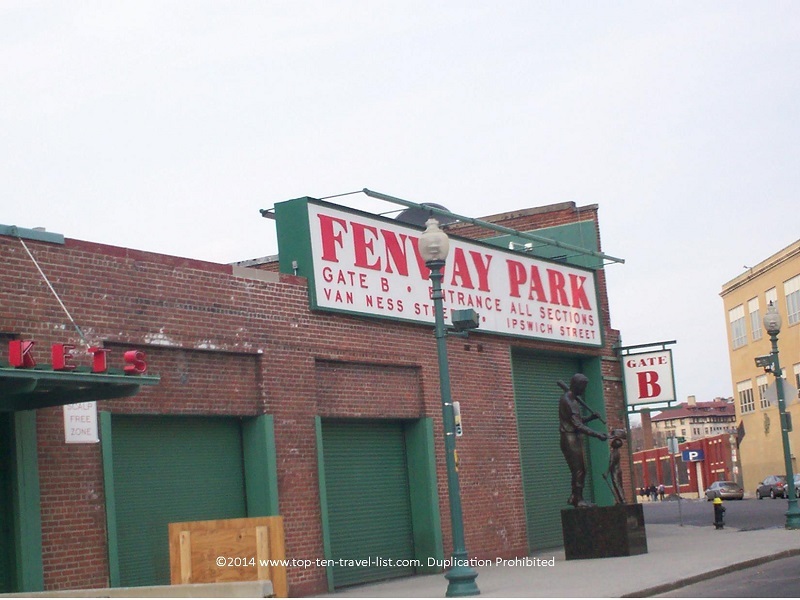 A visit to Boston would not be complete without catching a Red Sox game at historic Fenway Park, the oldest ball park in America. 2012 marked the 100 year anniversary! Every fan should experience sitting in the Green Monster (the nickname given to the 37 foot tall left field wall) section at least once! Middletown’s waterfront refuge provides a one of a kind view of the coastline. Deer sightings are very common, unfortunately so are ticks, so be sure to check yourself after your hike! The scenic 2.5 mile ocean loop trail includes peaceful ocean and marsh views. This is an extraordinary place for photography and wildlife viewing. 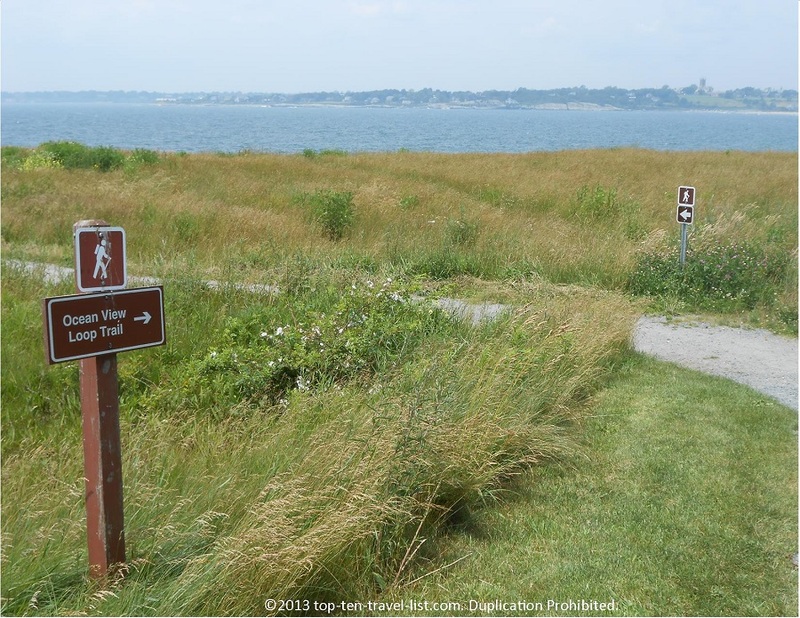 After Cliff Walk, it ranks as the 2nd best place to take a nature walk in Rhode Island. Be sure to pack a camera! 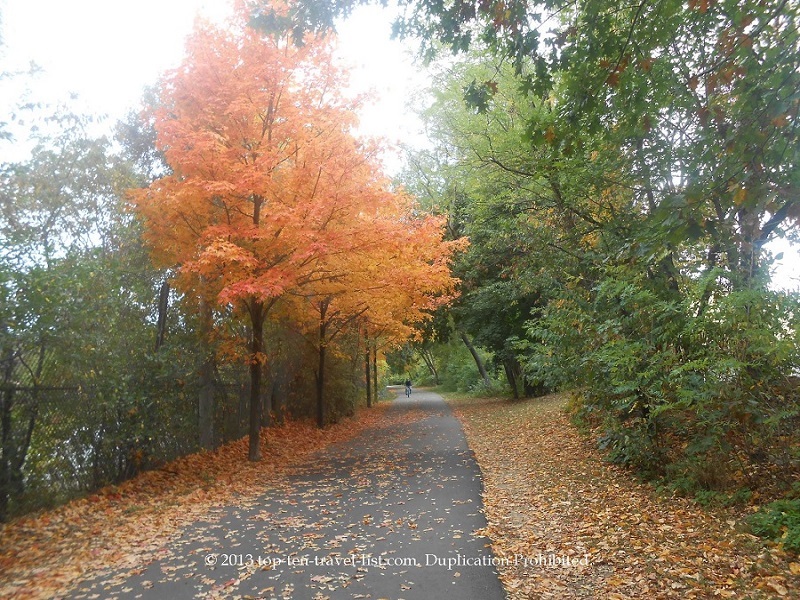 One of Massachusetts’ top bike paths, the Minuteman Bikeway, runs north of the city from Bedford to Cambridge along the route of a former railroad. The 10 mile paved path is flat, well-marked, and tree-lined for the entire route. Fall is an incredible time to visit; in fact, some of the best fall foliage in the area can be spotted along this gorgeous trail.